Niditinea fuscella (Linnaeus, 1758) is a replacement name for Niditinea spretella (Denis & Schiffermüller, 1775). Metz, M.A., D.R. Davis & M.M. Davis, 2018. 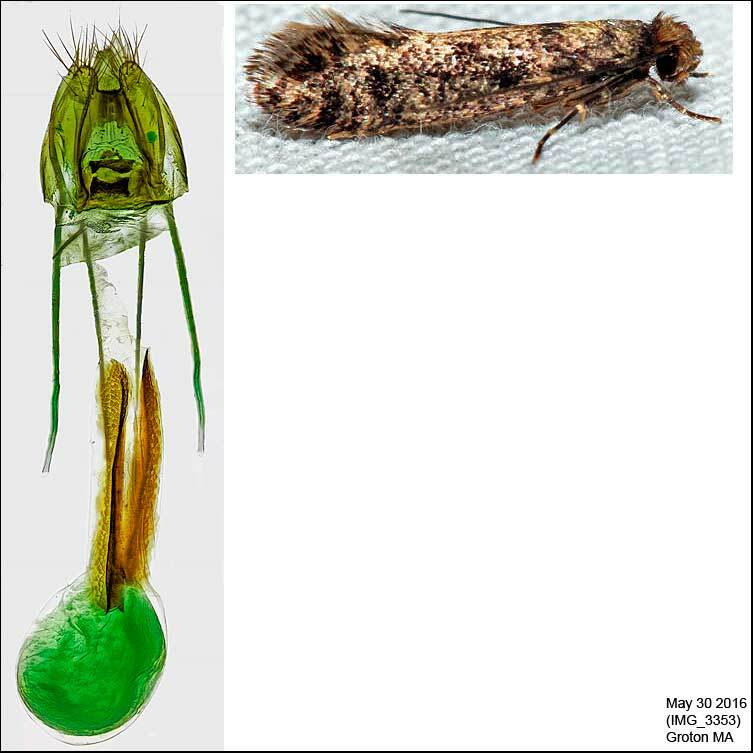 A New Species of Niditinea (Tineidae: Tineinae) with a Preference for Bird Nests, and the Known Larval Habitats of the Species in the United States. Proceedings of the Entomological Society of Washington, 120(1): 153–166.